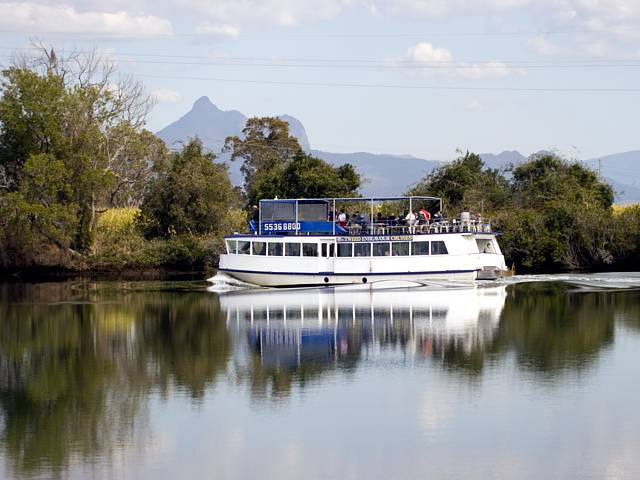 Cruise along the Tweed River learning about historical facts, geographical landmarks and environmental aspects of the river system. 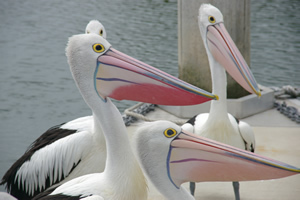 Be amazed at the local birdlife as they come down for a feed at Stotts Island which is the 2nd largest remnant of sub-tropical rainforest remaining in NSW. 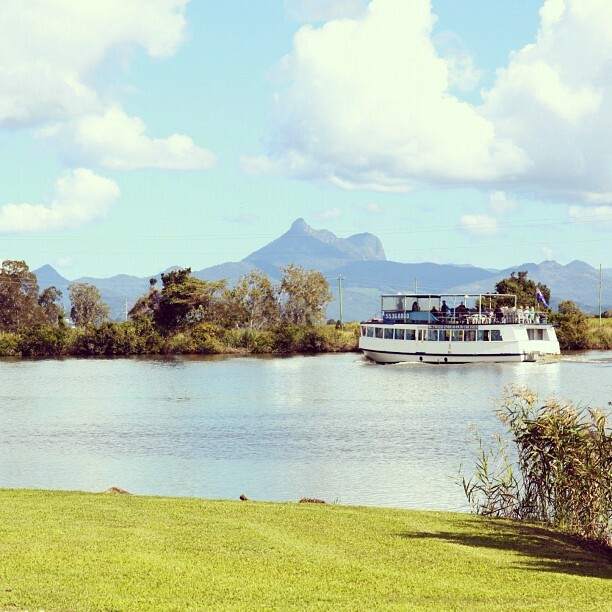 Disembark at the historic township of Tumbulgum and be transferred back to Tweed Heads by minibus. This tour is the perfect opportunity for birdwatching. Keep a lookout for birds of prey such as eagles and kytes who will be feeding in the area. This tour includes a delicious morning tea with coffee and biscuits. There is also a fully licensed bar on board if you fancy a drink. Make sure you bring a camera as there will be plenty of incredible photo opportunities you will not want to miss.